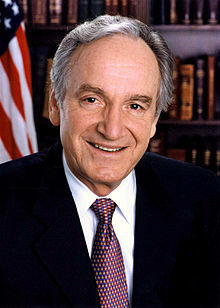 A liberal lion, Senator Harkin has been a strong defender of Social Security, Medicare, and Medicaid. For over 40 years, Senator Harkin has fought passionately to improve the quality of life for Americans with disabilities and their families, to reform our education system and ensure that every American has access to affordable health care. 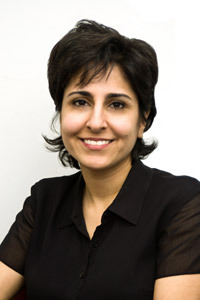 Neera Tanden is the President of Center for American Progress, Counselor to the Center for American Progress Action Fund and Co-Chair of Americans for Tax Fairness. Tanden has served in both the Obama and Clinton administrations, as well as presidential campaigns and think tanks. 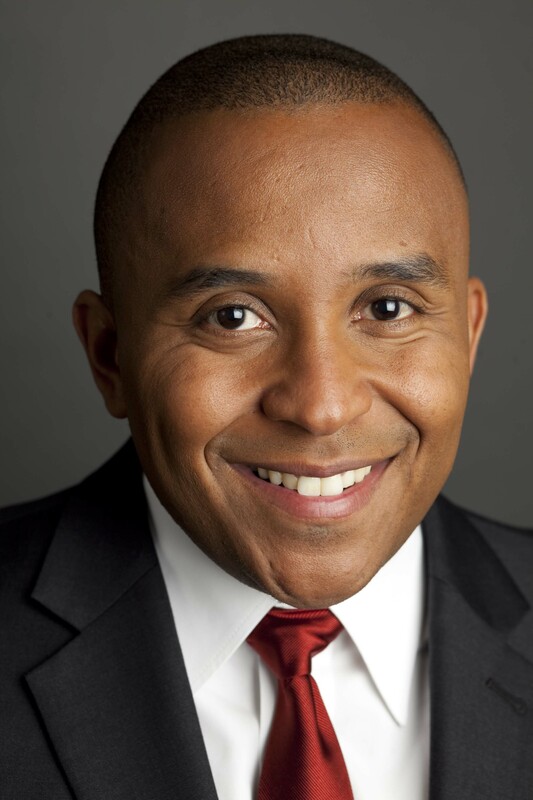 Rashad Robinson serves as Executive Director of ColorOfChange.org. For well over a decade, Robinson has helped mobilize communities across the country to create more inclusive cultural and political institutions. An expert on the impact of popular culture on American attitudes and values, Robinson is a leading strategist on utilizing media to shift public opinion on progressive and civil rights issues. The evening will be led by Master of Ceremonies Karl Frisch with special guests, including AFL-CIO President Rich Trumka. It’s not too late to join us for this celebration. Purchase your tickets now and join your fellow ADA members, Labor leaders, progressive activists, and Members of Congress to honor these leading progressives. Today the Supreme Court held off on the DOMA and California Prop 8 rulings; however the Court did announce its decision to strike down Arizona's voter registration law. This is a huge victory for the federal government's authority to regulate federal elections. ADA Indiana is proud to be part of the Northern Indiana Community Coalition for Immigration Reform. Check out these photo highlights from our rally with South Bend Mayor, Peter Butegeig. Answer the same questions ADA used to score lawmakers in the ADA Voting Record. Then, compare yourself! Have a liberal friend itching to get active? Tell them about ADA in one easy step. Obama's Egyptian Buddies Prove He's Guilty of High Treason! Copyright © 2013. SavingOurFuture.com is a member of Liberty Alliance. All rights reserved.